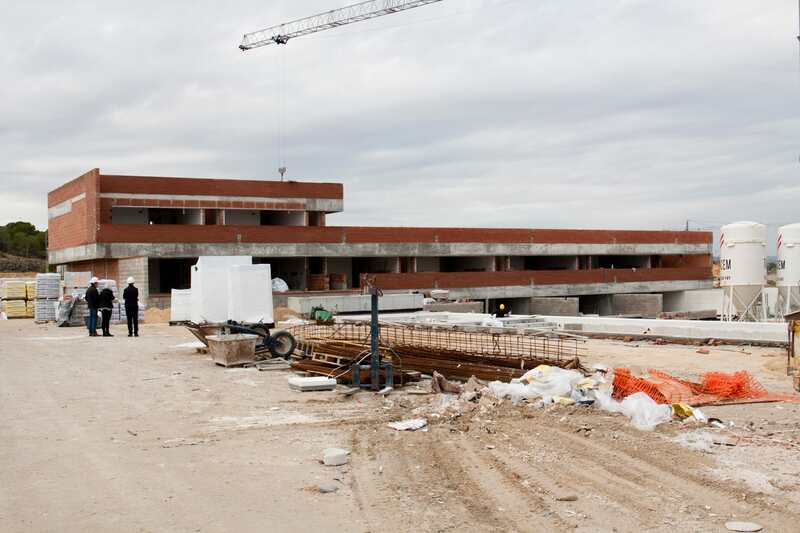 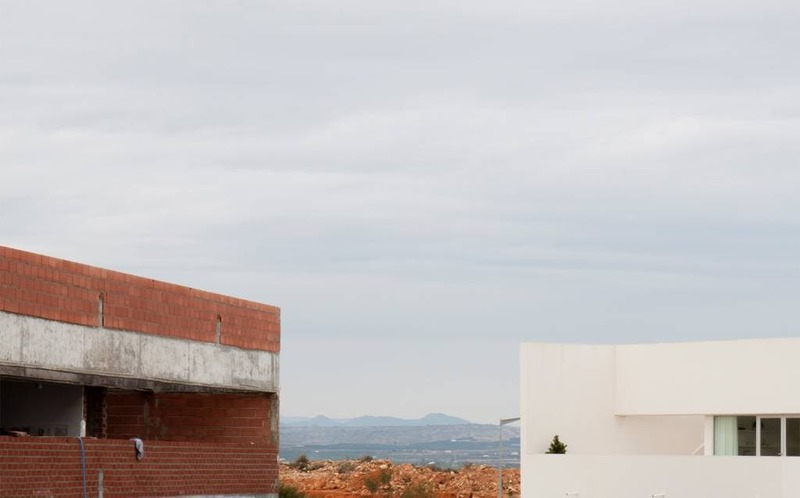 In autumn last year the construction of the residential complex in Torrevieja has started. 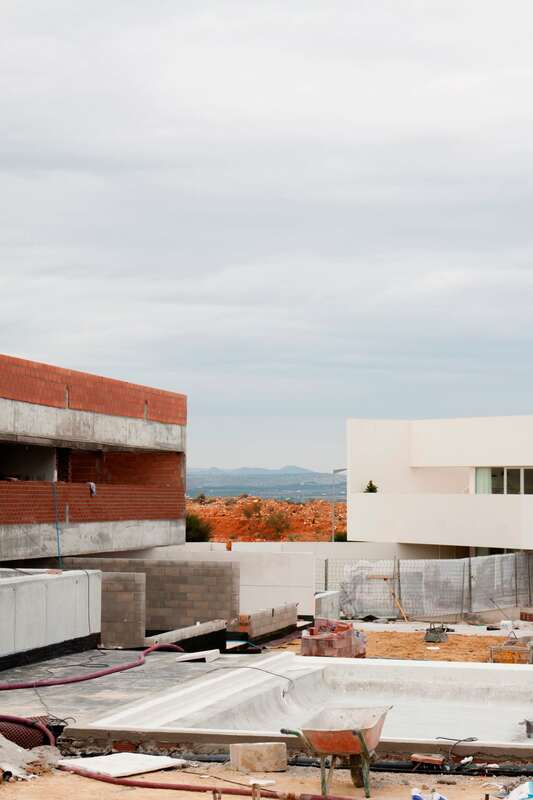 A year later, the exterior walls are already formed and the geometry of the architecture can be perceived in its full potential. 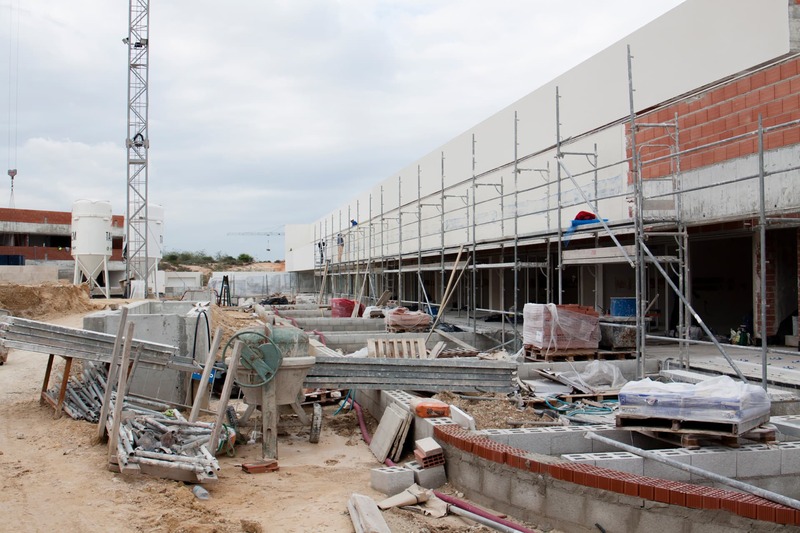 Just like each week, our team of architects has visited the construction site to see the progress. 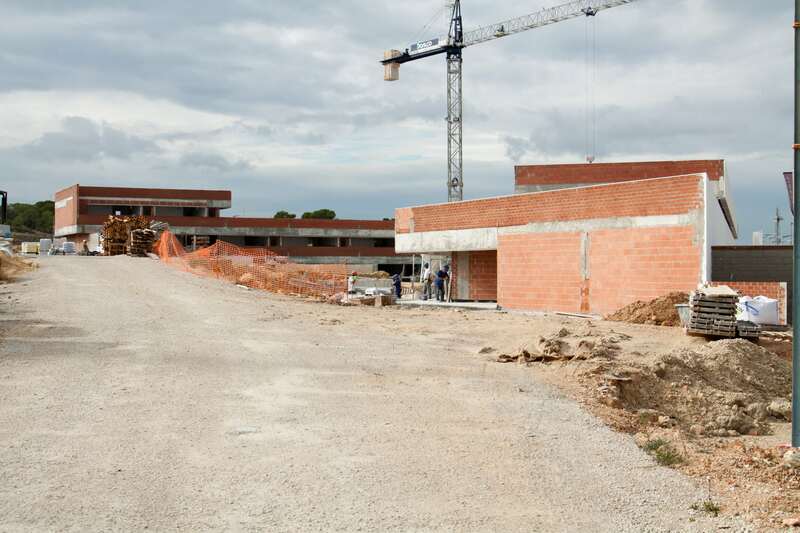 The first phase of the construction consists of the creation of the 34 apartmentes out of 67 that constitute the residential complex.